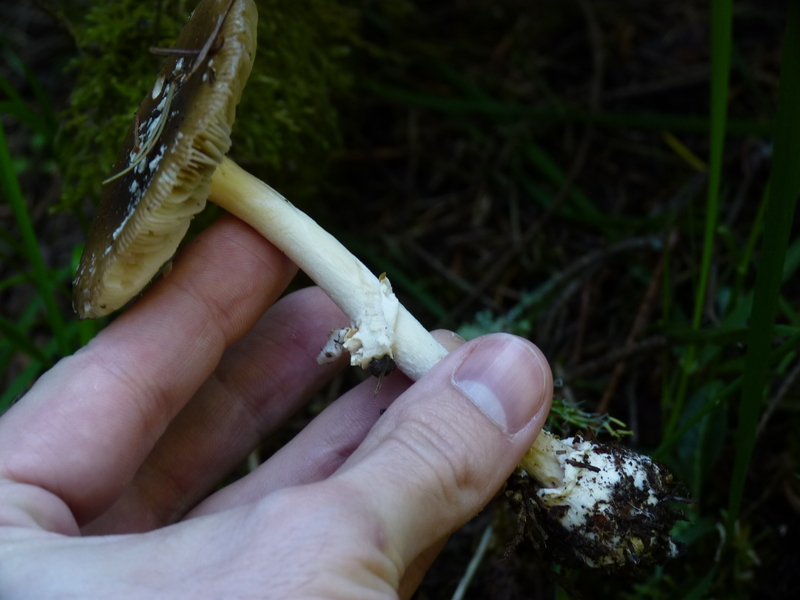 Amanita ameripanthera Tulloss & J. Lindgr., nom. prov.